C.E. Anderson & Associates, P.C. 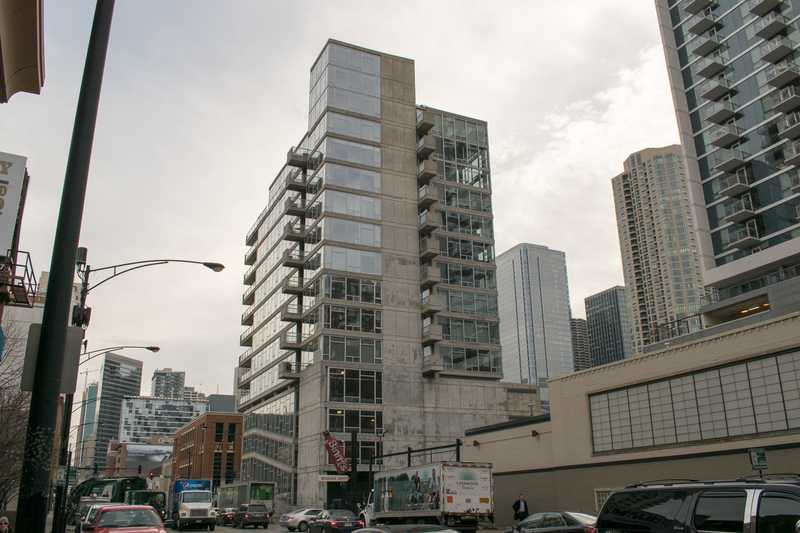 The Contemporaine is a 16-story residential/parking structure in Chicago’s “River North” neighborhood. This striking landmark features exposed concrete walls and slab edges and four-story columns and walls at the base and top. The architectural walls feature custom reveals, highlighting the sculptural appearance of the building. Concrete Structures’ scope included all formwork, reinforcing, and cast-in-place concrete above caissons. The small work site in a congested area show-cased Concrete Structures’ ability to perform in adverse conditions.